It's National (Vegan) Donut Day! 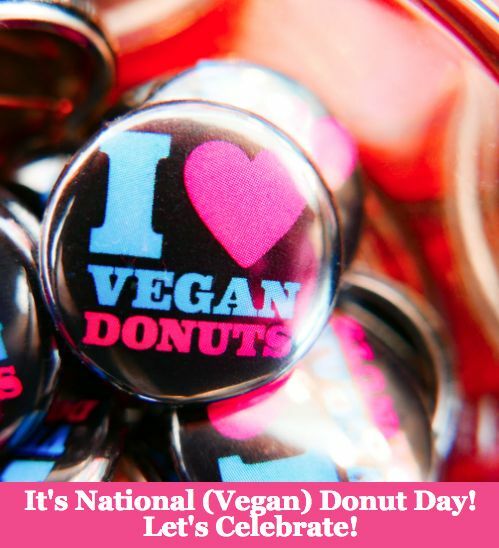 We love vegan donuts so we don't really need a special day to celebrate, but any excuse is a good one! Here's a look at some of the stuff we made so you too can show your love for these glorious rings of fried dough!